Something strange is happening in the town of Mud Creek. You've been called in to help Bob Price and his fiancé discover what's terrorizing their home. What starts out as a routine investigation quickly turns into a chase through the marshes. Ghostly figures are around every turn. 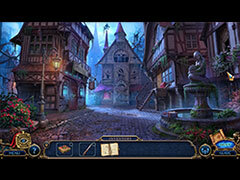 Do you have what it takes to help the town before it's too late? 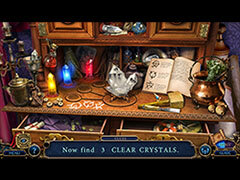 Find out in this haunting hidden object puzzle adventure! 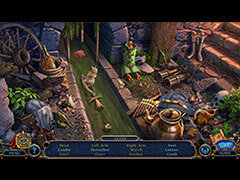 - Traverse the underworld and unravel its secrets in the bonus game!